Tennis superstars Venus and Serena Williams Friday evening faced each other for the first time since Serena’s return to tennis. The sister’s met in the third round at the U.S. Open and little sister Serena won giving her best performance since giving birth to baby Olympia. Serena is getting stronger every match and moves on to the next round at 1:00pm on Sunday. 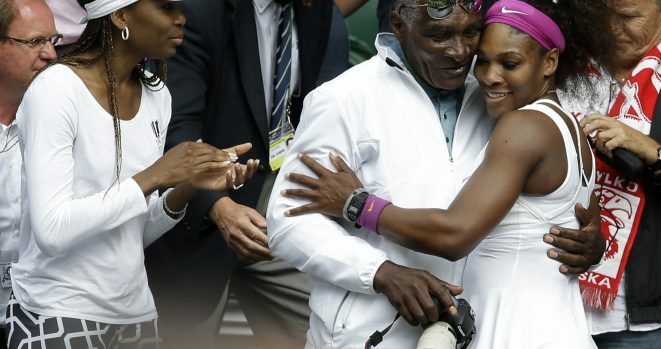 It’s not easy beating your big sister but Serena praised her sister for being there and supporting her unconditionally.